Verywestham: Obiang Italian Exit Looming - is this a big mistake by Pellegrini? Obiang Italian Exit Looming - is this a big mistake by Pellegrini? 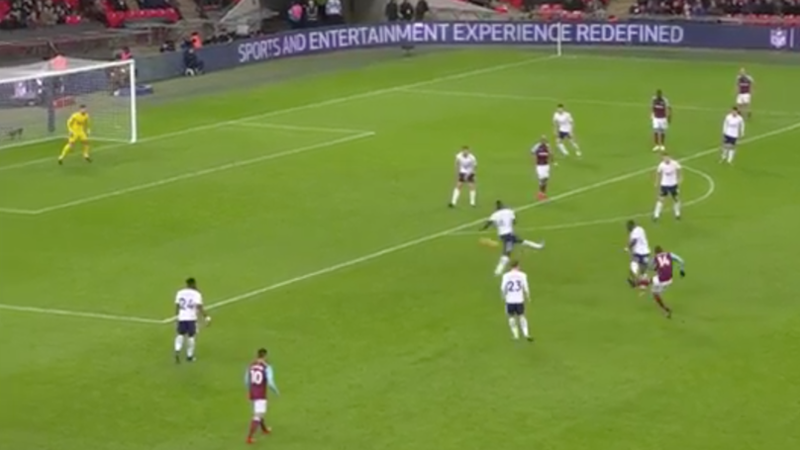 Hammers best goal of the season? Manuel Pellegrini has certainly brought a new broom with him to West Ham as they have already brought in 7 new players since the Summer transfer window opened. With a squad that is actually starting to bloat, it is becoming necessary to offload sone of our players to make space for further rumoured signings and to ensure financial fair play compliance. One player who looks like he may not be staying for the Pellegrini revolution is Spanish midfielder, Pedro Obiang. Singned from Sampdoria in 2015 at age 23 he looked all set to boss our midfield after an excellent 2016/17 season but then suffered a nasty injury and missed most of the second half of the season last year. However his return to the squad for important wins over Leicester and Everton where he came on to help seal a rare win over our bogey team was received with delight by fans. The sense amongst many fans is that next year will see him further develop feom these decent beginnings. Now reports from Italy (Bergamo Corriere Della Sera) suggest that he may be going on a year long loan for 1 million to Serie A's Atalanta with a 9 million purchase clause if all goes well for him. Many fans will ask if this is good business given that he is now reaching his peak at age 26 and is a proven Premiership performer who's main flaw has been to get injured last season. 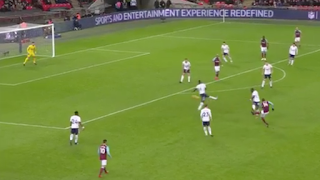 Otherwise, he has grown during his time at the Hammers and is a decent all rounder with good physical presence in a holding role, decent mobility, accurate passing and a good shot (as Spurs can attest to!). All said and done, he seems like an ideal Pellegrini player! Let's hope these rumours are nonsense!